(HealthDay News) — Open-flame and/or high-temperature cooking are associated with increased risk of hypertension, according to a study presented at the American Heart Association’s Epidemiology and Prevention/Lifestyle and Cardiometabolic Health 2018 Scientific Sessions, held from March 20 to 23 in New Orleans. Gang Liu, PhD, from the Harvard TH Chan School of Public Health in Boston, examined cooking methods for meats in relation to hypertension risk in a study population of 32,925 women from the Nurses’ Health Study (NHS), 53,852 women from the NHSII, and 17,104 men from the Health Professionals Follow-Up Study. During 1.06 million person-years of follow-up, Liu documented 37,123 incident cases of hypertension. A higher frequency of open-flame and/or high-temperature cooking and a preference for higher meat doneness level were independently associated with increased risk of hypertension, after multivariate adjustment for covariates, including total consumption of red meats, chicken, and fish. The pooled hazard ratio for hypertension was 1.17 comparing open-flame and/or high-temperature cooking >15 vs <4 times/month. The pooled hazard ratio of hypertension was 1.15 when comparing extreme quartiles of meat doneness level score. The correlations persisted when data were analyzed by individual meat groups. 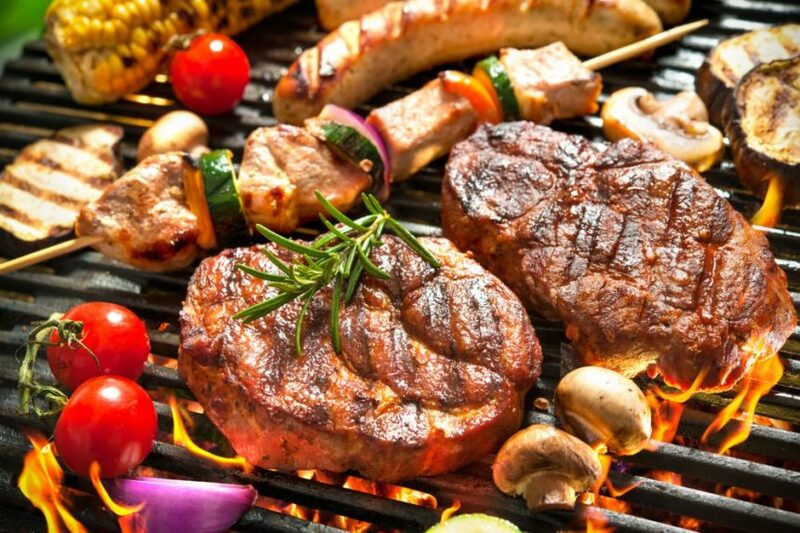 “Our findings suggest that it may help reduce the risk of high blood pressure if you don’t eat these foods cooked well done and avoid the use of open-flame and/or high-temperature cooking methods, including grilling/barbequing and broiling,” Liu said in a statement.